Today’s post again turns from the treasures in our special collections stacks to our general collections to provide a glimpse at a unique volume. 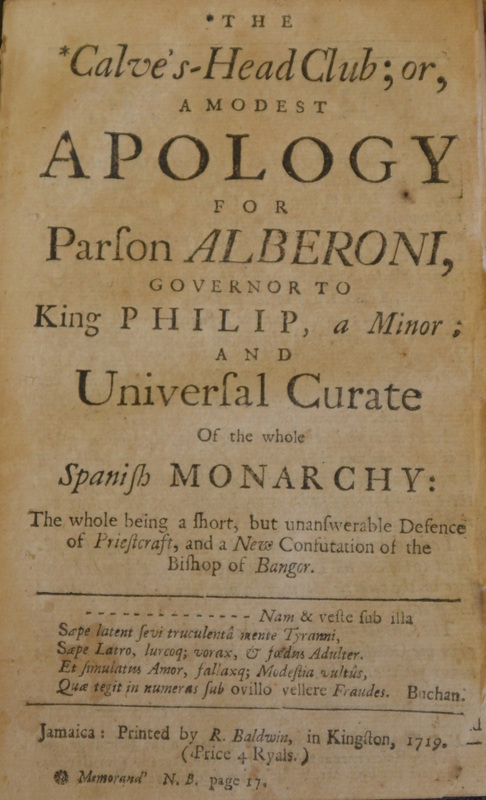 As with the annotated Mussolini book from a few weeks ago, this item is not unique in the sense that it is the only known copy of a text but rather for what it reveals about a long history of use and reading. Title page of Francis Grund, Die Aristokratie in Amerika, aus dem Tagebuch eines deutschen Edlemanns (Stuttgart: Cotta, 1839). University of Pennsylvania copy. The particular book pictured above is Francis Grund’s Die Aristokratie in Amerika published in 1839 in Stuttgart and the same year in English as Aristocracy in America . Grund was a German-American journalist and author who lived in Philadelphia for much of his life . Unlike Alexis de Tocqueville’s famous Democracy in America (1835-40), Grund’s similar work of observations, anecdotes, and reflections on American life is largely forgotten today. Nonetheless, copies in English and German of Grund’s work abound in libraries across the US and Europe. In fact the ubiquity of the text is what makes the Penn copy all the more interesting. 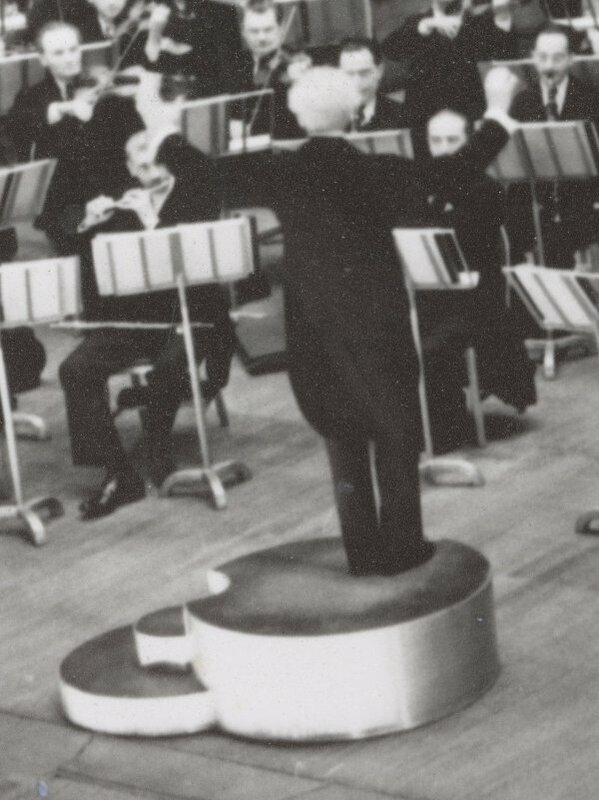 This week the Philadelphia Orchestra is commemorating the one-hundredth anniversary of Leopold Stokowski’s appointment as music director with a series of concerts in the Academy of Music. In honor of the occasion, there will be an exhibit on display in the lobby of the Academy, featuring several items from the holdings of the Penn Libraries: Stokowski’s tails, his unusual variable-pitch box, and his podium. This particular pamphlet stood out to me because of its unusual place of publication – Jamaica in 1719. Tucked away in the compact shelving on the 5th floor of Van Pelt Library is a real treasure – a 19th century Persian book entitled “Asar-i ajam”, or loosely, “Antiquities of the Persians” [ed. note: the book has now been moved to RBML]. The book was written by the well-known author Muhammad Nasir Fursat al-Dawlah Shirazi (فرصت شيرازى، محمد ناصر،-), and was published in Bombay in 1896. This in itself is not remarkable, since Persian was the literary language of large sections of India at the time and Bombay was a center of Persian print culture. The real treasure here are the book’s 50 lithographed drawings of various historical sites of Persia, especially from the province of Fars. 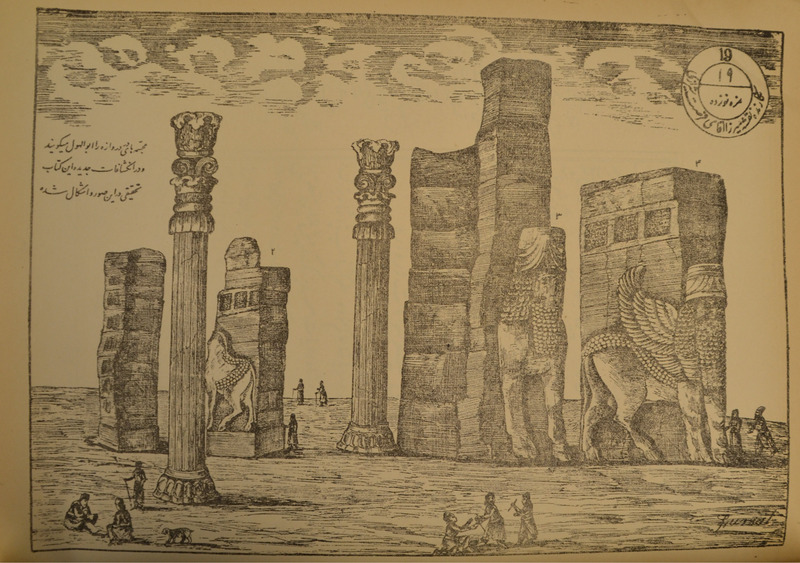 Lithograph #19 of the Asar-i ajam depicting the Gate of all Nations at Persepolis. The Persian caption reads: “Statues at the Gate of the Sphinx.” For a contemporary photographic view see here.